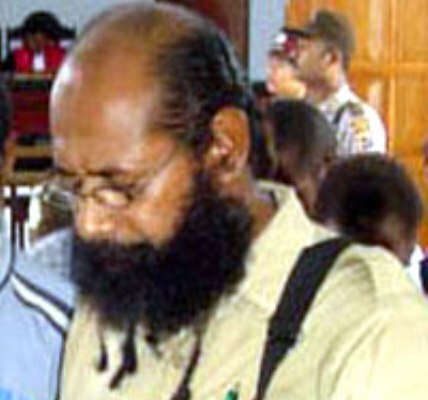 Jayapura, 25/5(Jubi)–– Free West Papua activist Filep Jacob Semuel Karma, commonly called Jopie Karma already warned that the experience of OPM (Organisasi Papua Merdeka – Free Papua Movement) in Senegal should not be repeated now. This warning is important in building cooperation with Melanesian countries in the South Pacific. 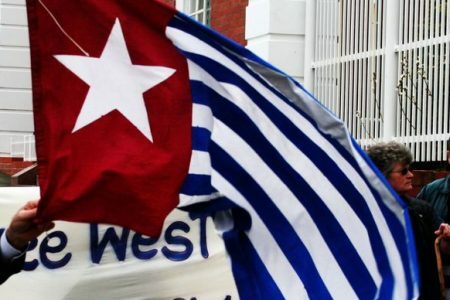 However, clearly Karma supports what is being done by the West Papua National Coalition for Liberation (WPNCL) to further campaigns by representing West Papua witin the MSG. Karma further remarks hat in this struggle, all groups and factions should divide roles and functions for each to carry out to reach independence. The Late Ben Tanggahma was the Head of OPM Representative Office in Senegal, workerd for some years and the OPM got political support from Senegal. Unfortunately, a few years later, Indonesia with financial game approached economic cooperation with Senegal, and consequently the OPM office was closed. This also worsened with functionalism within Free West Papua campaign, that further weakened the struggle. Mendiang Ben Tanggahma mantan Kepala Perwakilan Organisasi Papua Merdeka(OPM) di Senegal pernah bertugas selama beberapa tahun di sana dan mendapat dukungan dari pemerintah Senegal. 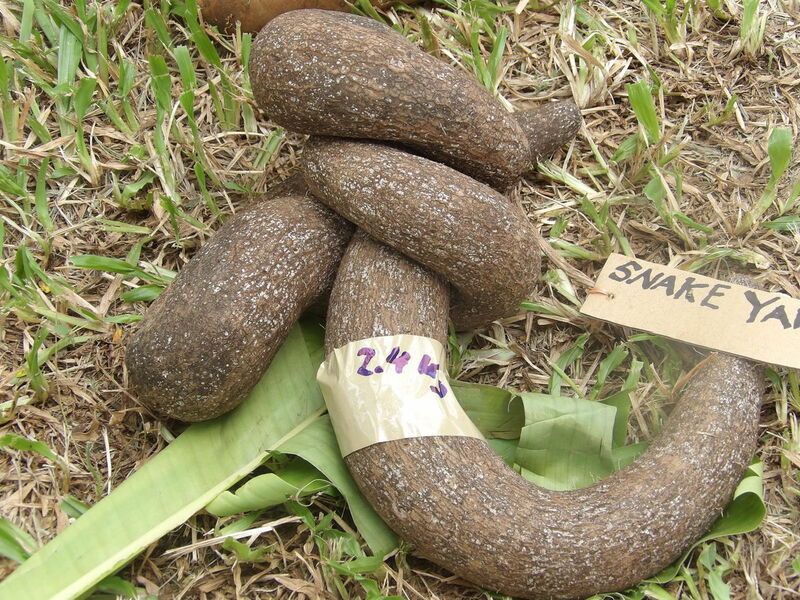 Sayangnya beberapa tahun kemudian pihak pemerintah Indonesia dengan kekuatan modal melakukan pendekatan dan kerja sama ekonomi antara Pemerintah Indonesia dan Pemerintah Senegal. Akibatnya kantor Perwakilan OPM di Senegal ditutup karena kekuatan modal yang dimiliki oleh Pemerintah Republik Indonesia. Kondisi ini diperparah lagi dengan munculnya faksi-faksi dalam perjuangan Papua Merdeka, sehingga memperlemah perjuangan Papua Merdeka. 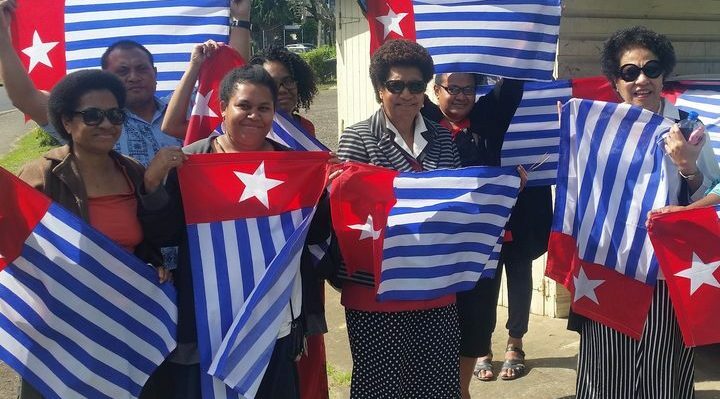 Ben Tanggahma once said as fellow black nations there are many countries in Africa support West Papua independence, however, these countries are still poor and they need financial support. This cause they set aside racial issue for the sake of economic cooperation. Prof. Dr. Nazaruddin Sjamsoddin in his book, “Integrasi Politik di Indonesia” (Indonesian Political Integration) says generally OPM is generally known as a political organization and also a military organization at the same time. In his research, Nazaruddin says there are some factors that make it difficult for the political and military activities to cooperate towards an independent West Papua. The first factor is certainly the limited room for maneuvers due to military operations and other actions carried out by the Indonesian military. 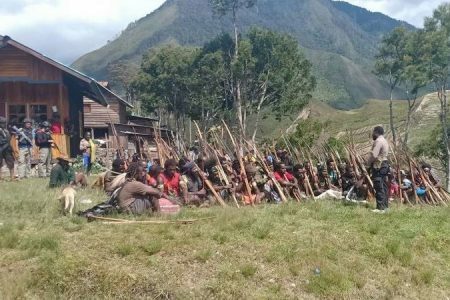 Lately after 1998 reformation in Indonesia, one Papuan leader Theys Hiyo Eluay chose a peaceful struggle and ethics in politics. For Theys West Papua independence already declared on 1 December 1961 dan this struggle is to re-claim that declaration already been made. Belakangan setelah reformasi di Indonesia 1998, salah satu pemimpin Papua alm Theys Hiyo Elluay lebih memilih perjuangan damai dalam sopan santun politik. Soalnya bagi Theys kemerdekaan Papua sudah ada pada 1 Desember 1961 dan tinggal mengembalikan hak-hak politik. Secondly, there are many different tribal backgrounds among OPM fighters themselves as well as OPM politicians that always cause differences in interpreting goals and approaches as well as different interests in fighting for independence. A third one is the difference in ideology among OPM leaders, those who are oriented towards right wing politics and the others towards left wing politics. Fourth, there is no sufficient funding available for the OPM leaders to carry out their independence campaign, including military commanders also lack financial funding. 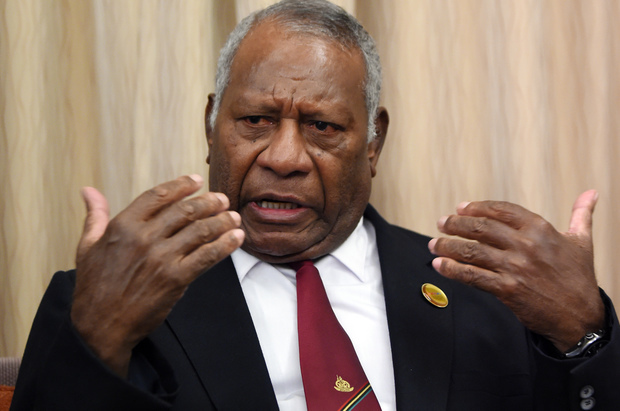 Fifth, limitations exposed by PNG government also limit the movement of the OPM. 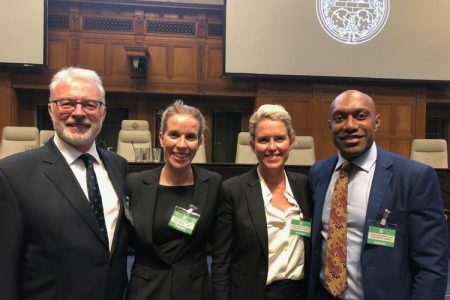 Free West Papua activities are mainly carried out abroad, primarily mainly based in the Netherlands, where two OPM leaders the Late Markus Kaisiepo and the Late Nicolaas Jower live. Lately Nicolaas Jouwe , Frans Alberth Yoku and Nicolash Meset returned to Indonesia and chose to become Indonesian citizens. Other than Netherlands, there is a groupo in Stockholm Sweden in 1972, with OPM office. They obtained support from Senior Marxist academic in Sotckholm. This office was shut down in 1979 due to lack of financial support. Markus Kaisiepo believes military power to reach independence and that was why cooperated with “Door de eeuwen trouw” a foundation that assisted RMS under the leadership of Ir. Manusama sometime ago. The OPM in Dakar and Stockholm mainly led by yonger generation like the Late Ben Tangghma. OPM representative in Dakkar was supported by Senegali President Senggor, among others by channeling private donations. Ben Tanggahma also assisted by a few Brazzaville 13 groups that do not support Indoensian occupation over West Irian since 1960s. Whereas in the South Pacific, particularly Melanesian countries like Vanuatu opened reprentative office in 1983. 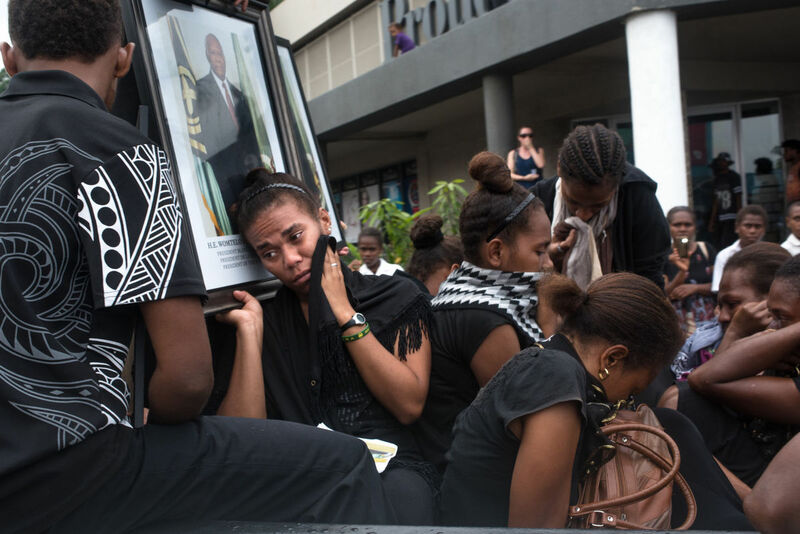 Vanuatu pushes agenda for Melanesians to help each other in political struggles. It appears that the Papua New Guinea government is having a dilemma due to its direct border area with Indonesia (Papua Province). Even the PNG Prime Minister Michael Somare already stated the he does not support the OPM to free West Papua. However, geographical position between Melanesian countries can become one of the supporting factors to keep the Melanesian brotherhood cooperation. Warning from Filep Karma regarding Free West Papua campaign dan support from Melanesian countries should be considered seriously in order to avoid repeating the Senegal experience. Particularly due to internal infighting and insufficient financial support have become main problem so far.